The island of São Miguel is considered the largest island, about 62 kilometers long and 15.8 kilometers wide. 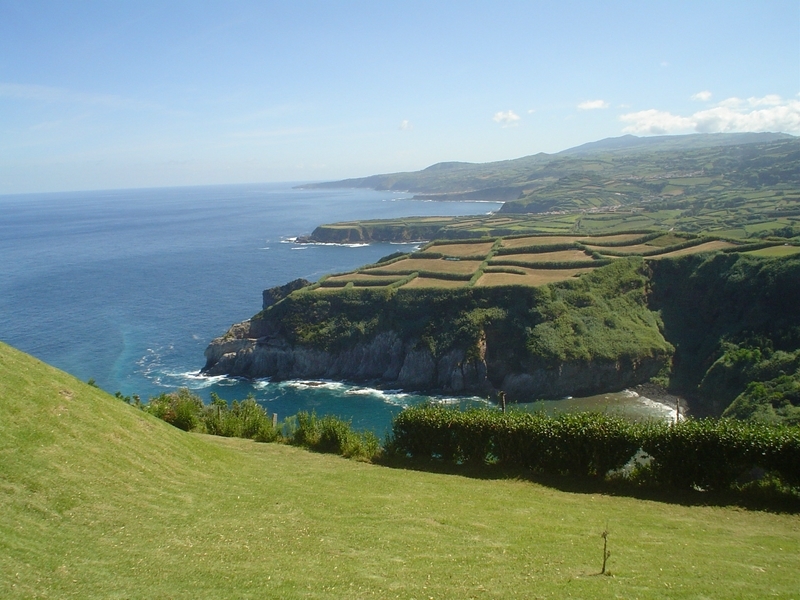 This forms the eastern Azores Group, together with the island of Santa Maria, which is 81 kilometers away. São Miguel was discovered between the years 1427 and 1431, by Portuguese navigators. Its settlement began in the 1440s, led by Gonçalo Velho Cabral, and the first settlers came from the northern regions, Extremadura, Algarve and Alentejo. Later, they arrived foreign communities. 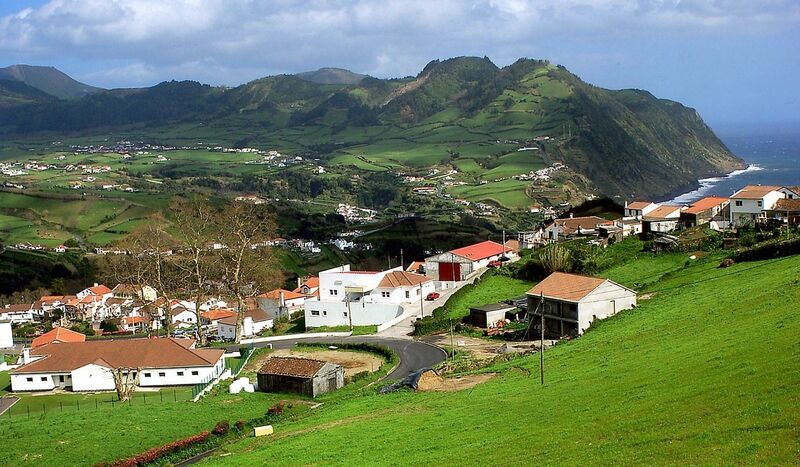 Its fertile soil, adding some safe bays, São Miguel quickly became an island with a large emporium, growing and developing, both for trade but also for the cultivation and export of wheat and pastel, which itself also streamlined the settlement on this island. Until the earthquake of October 1522, the island’s capital was Vila Franca do Campo, which was devastated thus Ponta Delgada assumes the primary role, being a city in 1546. 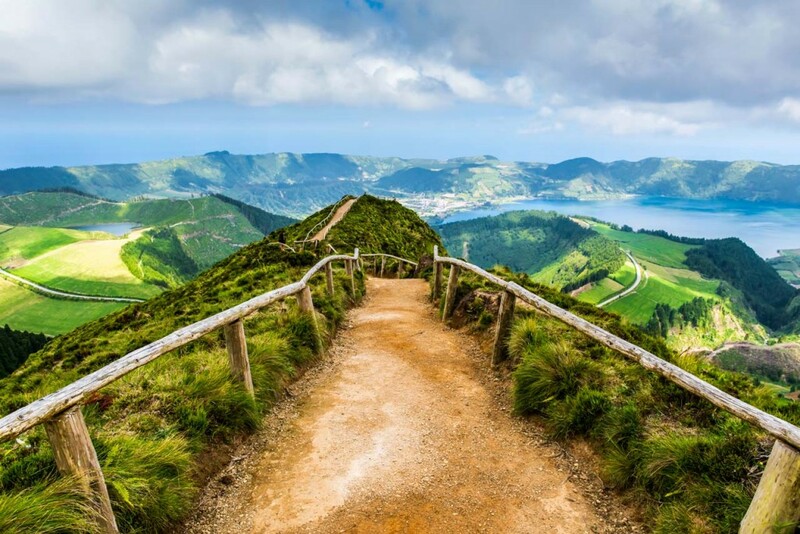 In the late sixteenth century, the island is marked by attacks by pirates and is occupied by Spanish troops in 1582, at the time when there is an Azorean resistance against the military forces of the new king of Portugal, Philip II of Spain. After the Restoration of the English monarchy in 1640, close to the commercial relationship with Brazil, taking advantage of the Azores as a warehouse. Among the eighteenth century and the middle of the following century, the export of oranges is at its peak, especially for Britain, which has become the main source of enrichment. Around the same time, most of the churches are decorated with a rich gilded and with solar refined stone, which currently still dazzle its visitors. From 1870, infesting diseases decimated orange groves, reducing their production and consequently, is the emigration of the population to Brazil and the United States. However, with the introduction of new crops such as pineapple, tea, tobacco, bulrush, among others, a new dynamism in the economy of São Miguel in the nineteenth century, which remains vibrant to the twentieth century, largely due to agricultural development, that fed the manufacturing of dairy products. Early as the 1980s, the progress of the tertiary sector occupied gradually, most of the Azorean population, especially the tourist industry, and a more recent bet of San Miguel, which serves as headquarters to the Regional Government.